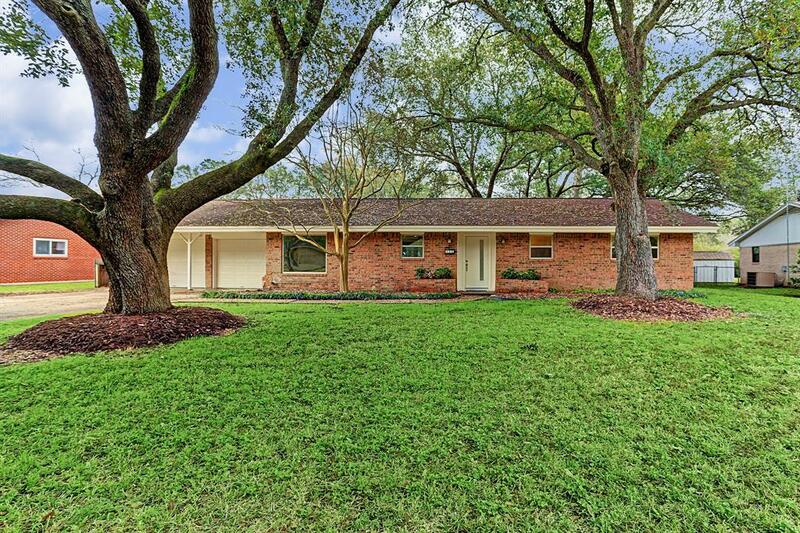 This beautiful, large 4BR home (larger than the typical Bartlett home) near downtown Katy is just 1 block from Katy High School, Home of Champions. 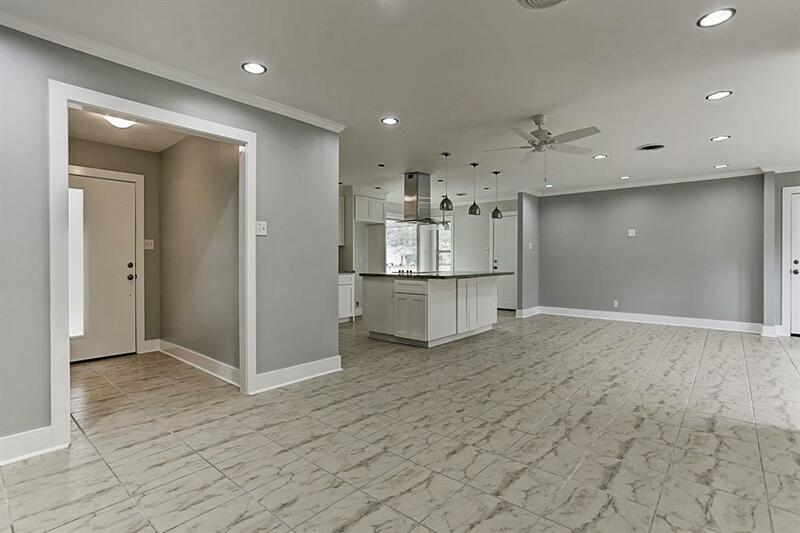 Home was remodeled and opened up in 2018. Tile floors, no carpet! 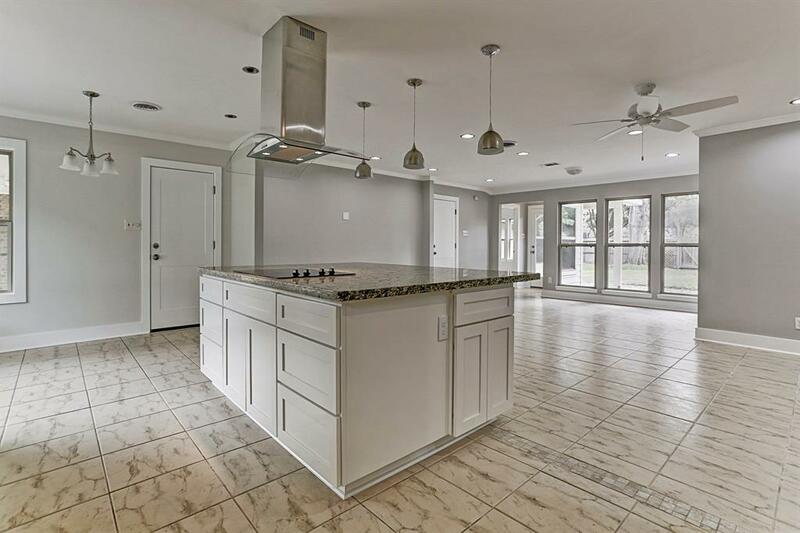 Grand kitchen island with breakfast bar, built in wine cooler, 2018 cooktop, and custom stainless vent hood overlooks open concept living and dining with extensive recessed lighting. Stainless appliances and farm house sink in kitchen. 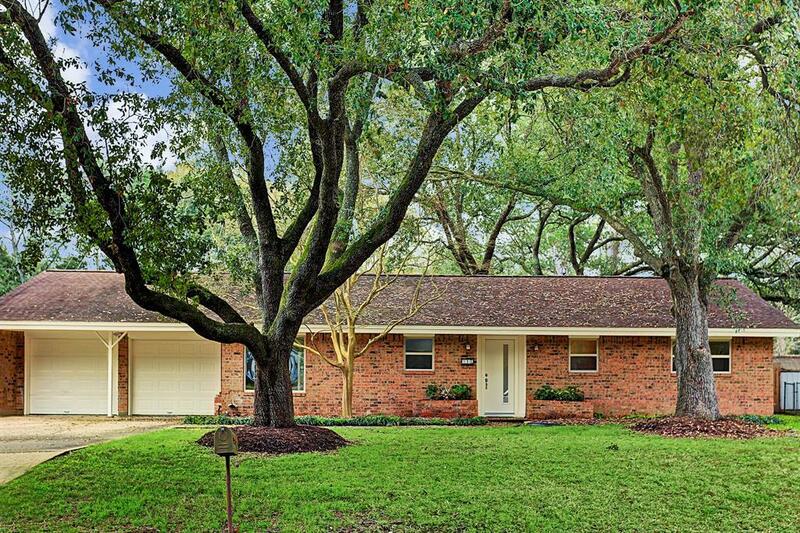 3 full updated baths with remodeled tile and granite vanities, plus his/her bath in master with separate whirlpool tub! Three large closets in master, excellent storage in home. 4th bedroom suite with walk-in closet and fabulous bath, could be 2nd Master! Oversized lot with room for a pool, play areas, and anything else you dream up. Low E windows, pex plumbing, upgraded 220 amp electrical - see attached additional information sheet. Drainage upgrades near completion down the road on Hwy 90. You don't want to miss this one...it won't last long!